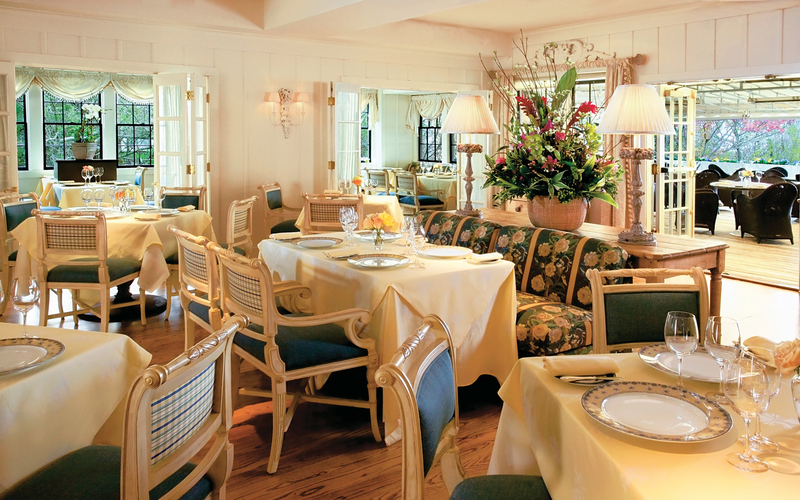 The White Elephant, White Elephant Village, The Wauwinet and TOPPER'S restaurant have received the prestigious Forbes Travel Guide Four-Star Rating. Part of the Nantucket Island Resorts collection, they are the only hotels on Nantucket to receive this honor and are listed with other recipients on www.ForbesTravelGuide.com. Forbes Travel Guide provides the travel industry's most comprehensive ratings and reviews of hotels and restaurants. Each property is anonymously tested and rated on an annual basis by Forbes Travel Guide inspectors. 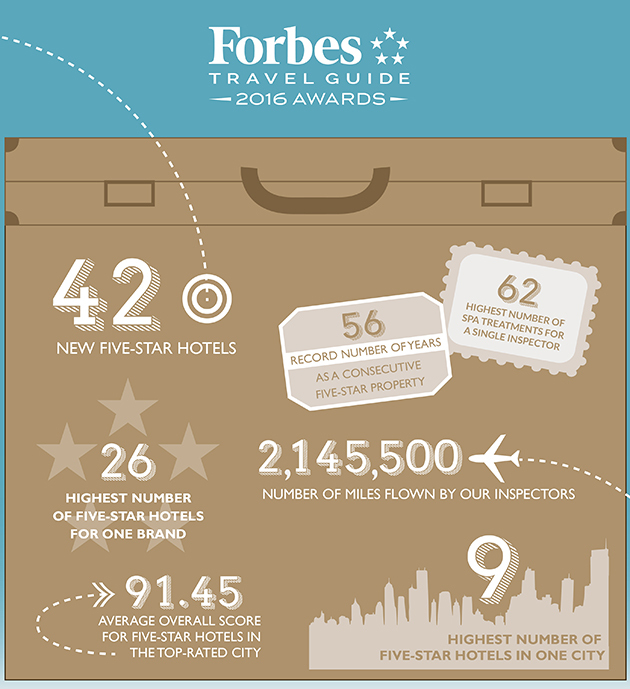 As the originator of the Five Star Rating system, Forbes Travel Guide has been the gold standard in the hotel industry since 1958. The backbone of the rating system is the team of expert inspectors, a group that evaluates properties against up to 800 rigorous and objective standards, providing consumers the insight to make better-informed travel and leisure decisions. "We are honored by this rating, especially because it recognizes our service excellence," said Khaled Hashem, Managing Director of Nantucket Island Resorts. "Not only does the award resonate with our guests, it continues to motivate our team's dedication to providing a notable Nantucket experience." This Forbes Travel Guide rating builds on additional recent distinctions: All three resorts have been recognized by Conde Nast Traveler's 2015 Readers' Choice Awards in the "Top 25 Hotels in New England" category. TOPPER'S, pictured below, has also received Wine Spectator's highest "Grand Award" for 20 consecutive years. 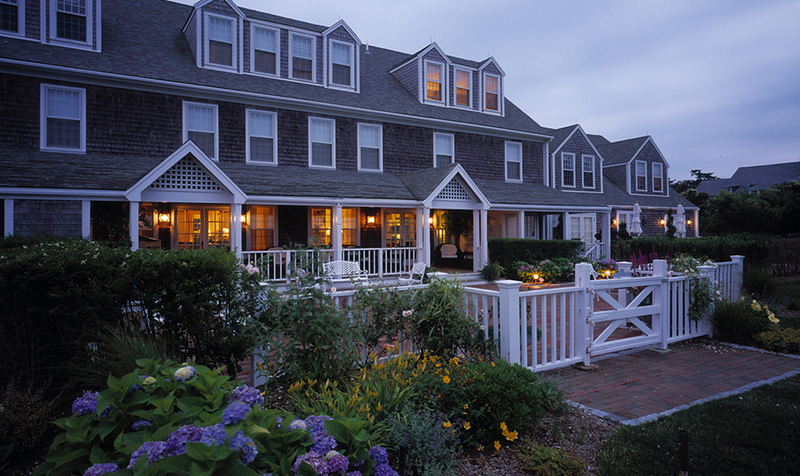 The White Elephant is an iconic hotel located on Nantucket Harbor. The White Elephant Village, offers the intimate Inn and the spacious Residences with exclusive access to the only in-town pool. While The Wauwinet is ideal for romance with access to both private bay and ocean beaches and is home to the award-winning TOPPER'S restaurant. The White Elephant will re-open for the 2016 season on April 14, the White Elephant Village re-opens on April 19 and The Wauwinet will re-open on April 21. 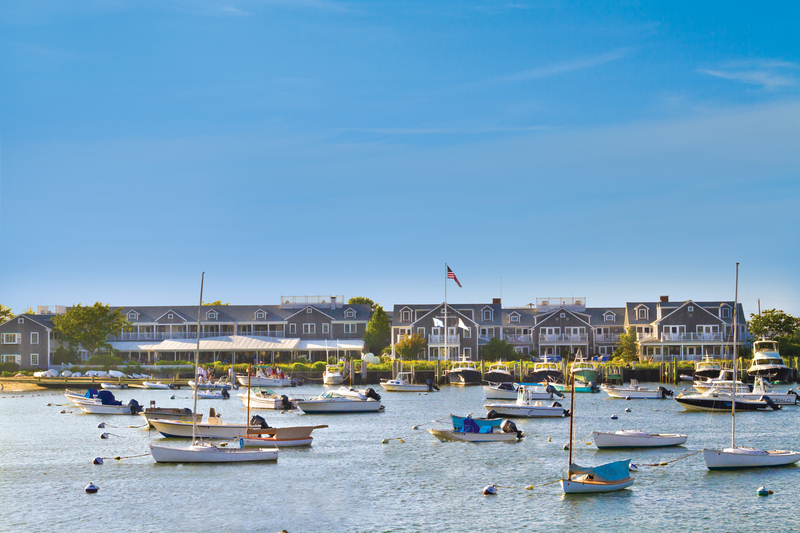 For more information, visit nantucketislandresorts.com or call 1-800-475-2637.